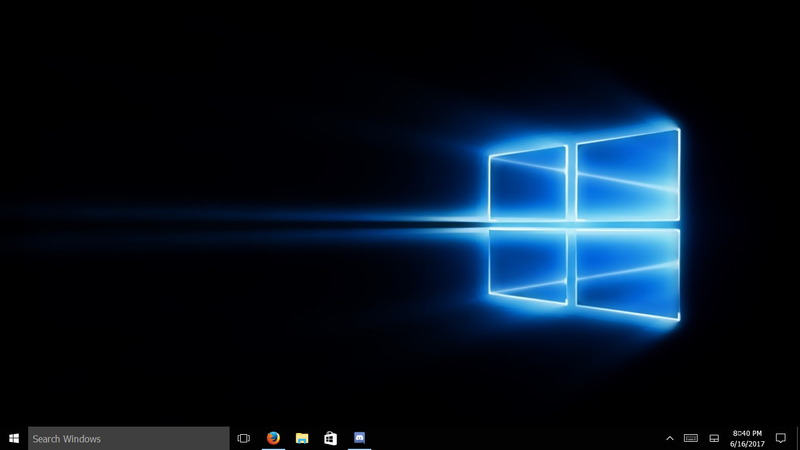 Windows 10 Modified Desktop. 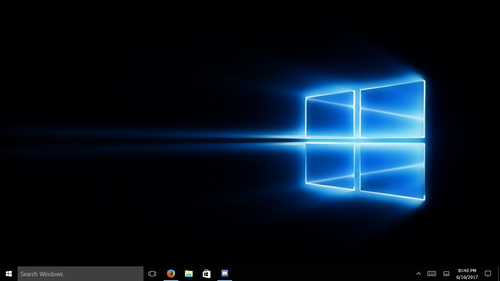 Here is a lightly modified Windows 10 desktop, with custom background, taskbar, and font. Notice the box instead of the ":" in the time.. HD Wallpaper and background images in the Windows 10 club tagged: photo windows ten desktop windows 10 taskbar background wallpaper firefox discord cortana.